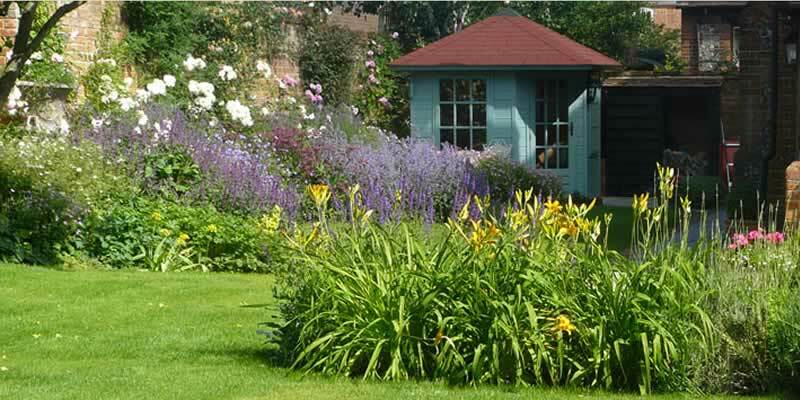 Peter Bird Garden Design is a well-established, professional practice offering a range of garden and landscape services from small planting schemes to complete design and build. A photographic portfolio of garden designs is included on the site. The original site was created for him in 2002 and proved great value - lasting for ten years! 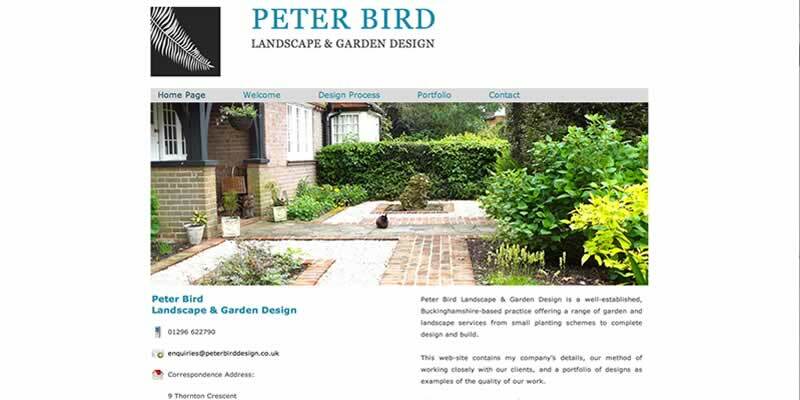 The original website we designed for Peter Bird's Garden design and landscaping business lasting him well for ten years and brought in a good amount of business. 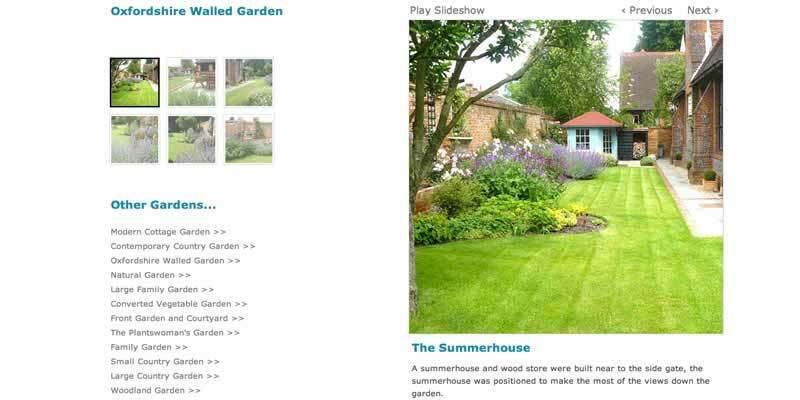 Over the years, the content was tweaked to improve search engine performance and add new photographs of his garden designs. In 2013, however, we decided that the design needed updating with something more sleek and modern. 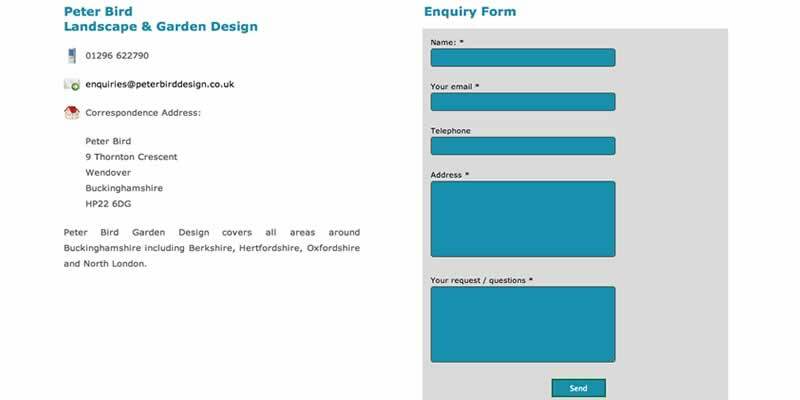 The structure of the garden design site would stay the same – home page, some details of his work, contact details and a large portfolio section. The new design is very open and clean, representing Peter's high-class garden designs around Buckinghamshire, Oxfordshire and the Home Counties. The portfolio section of the website design remains the most important – Peter is proud of his work and was very happy to show off his work. We added a lovely photo gallery where users could just watch a slideshow of images with comments, or select photos that specifically interested them. In a creative business, a portfolio is important because it shows potential new clients proof of your abilities and can provide a spark of inspiration in how they could transform their own garden into something wonderful. The same applies to many such businesses – telling a story through images can be a very powerful selling technique.